Public accommodations are private facilities that are open to the public, such as restaurants, retail stores, hotels, movie theaters, private schools, convention centers, doctors’ offices, homeless shelters, transportation depots, zoos, funeral homes, day care centers, and recreation facilities. What is not so commonly known is that public accommodations can also include company websites. In fact, in the past few years, there have been a number of lawsuits filed against companies whose websites did not meet certain minimum standards for accessibility to the hearing- and sight-impaired. These standards allow sight-impaired people to use specialized web browsers and software that interact with compliant websites to provide an enhanced internet experience, such as screen reading software that reads the HTML code on such websites and provides an audio translation of the words on the screen. It has been reported that since the beginning of 2015, over a hundred website accessibility lawsuits have been filed in state and federal courts claiming violations under the ADA. Most of these cases have been filed in Pennsylvania, California, and New York where the law firms that have generated most of those suits are headquartered. There appeared to be an uptick in the number of suits filed over this period, and many commenters expect the number of website compliance lawsuits to continue to rise in the future and spread to other states as well. In some cases, plaintiff’s attorneys have even taken a lesser step of sending letters providing notice of an impending lawsuit in order to engage the targeted company in settlement negotiations on an expedited basis. These firms typically seek an agreement by the company that it will alter its website to meet certain standards, and payment of attorneys’ fees and costs. Since these letters are not required to be filed publicly, it is difficult to track them, but given the number of lawsuits filed and the relative ease of sending a letter, the number of letters threatening website accessibility lawsuits could easily be in the thousands. On the federal appellate level, courts have disagreed over which circumstances require a company’s website to be accessible to the disabled. This disagreement focuses on whether courts should require there to be a “nexus” between the company’s online presence and any physical locations for its business to be considered a public accommodation. Some courts have held that merely having an online presence in the form of a website does not constitute a public accommodation, but that having both a website and a physical retail location does. Other courts do not have a physical location requirement and have held that only having a website can be considered a public accommodation that subjects the company to Title III regulation. While it is frustrating that businesses must navigate a patchwork of court decisions to determine whether their business model is subject to regulation under the ADA, they must also deal with the fact that there is not an official technical standard for what constitutes a compliant website. Previously, the U.S. Department of Justice (DOJ), which is responsible for enforcing the ADA, announced that it would release rules concerning such compliance and the ADA’s applicability to websites in April 2016. Instead, at that time the DOJ withdrew its announcement in order to garner additional public comment on the subject in view of continually changing technology. Prior to the November 2016 election, it was expected that DOJ would issue new guidelines as early as 2018. However, it remains to be seen what the new administration will do. Even if the DOJ were to drastically curtail enforcement, plaintiff attorneys are still left with their current remedies and court decisions, and companies are advised to prepare accordingly. In doing so, a company’s best hope of determining what technical requirements will make its website ADA-compliant lies in interpreting previous DOJ settlements. Many of these settlements have been resolved with an agreement that the company in question agrees to ensure that its website meets the World Wide Web Consortium’s Web Content Accessibility Guidelines (WCAG), available at http://www.w3.org/TR/WCAG20. Many commenters predict that, if the DOJ does issue its guidelines, they will closely track or specifically incorporate the WCAG. Although the current state of the law and the technical standards are in flux, companies can take proactive steps to protect themselves. For instance, they can hire an outside consultant to audit their current website to determine if there are accessibility issues and recommend fixes. Companies can also work with their website designer if they are designing a new online portal to ensure that the latest WCAG standards are incorporated. Legal counsel can also advise companies of the state of the law in their jurisdiction and help them assess whether they are potentially vulnerable to website accessibility litigation. Given the lack of certainty in this new area of regulation and the increasingly important role that internet access plays in commerce, it is crucial that companies are familiar with any new developments in the law. 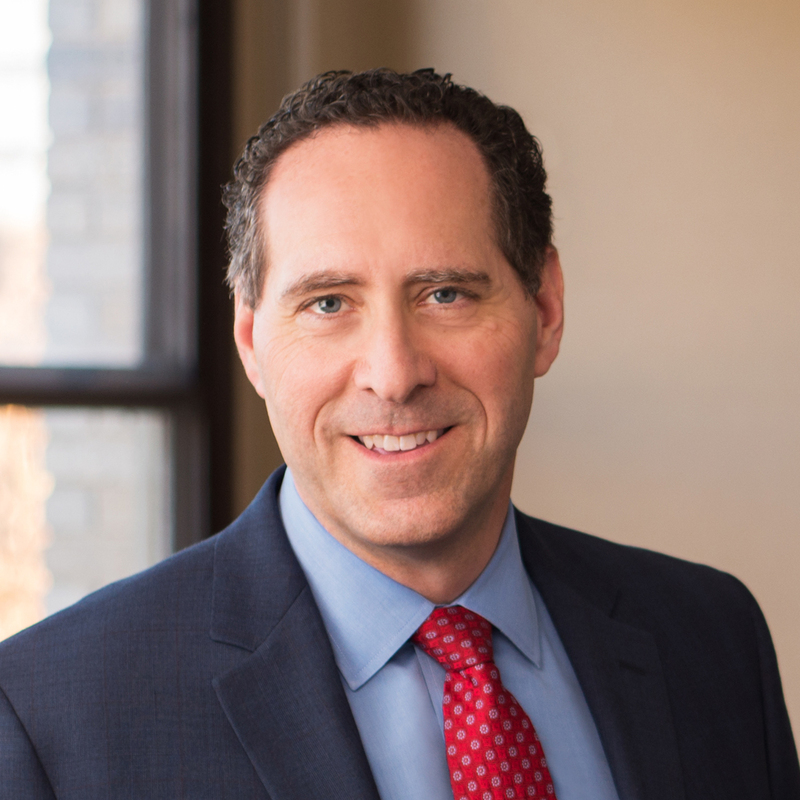 Steven Williams is Managing Partner of the Harrisburg office of Cohen Seglias Pallas Greenhall & Furman PC, Chair of the Firm’s Commercial Litigation Group, and a member of its Labor & Employment, Energy & Utilities, Financial Services, and Government Law & Regulatory Affairs Groups. He provides a full range of legal services to assist his clients in avoiding and resolving legal problems and positioning themselves to maximize the success of their businesses. He can be reached at 717.234.5530 or swilliams@cohenseglias.com. Jackson Nichols is an Associate in the Washington, DC office of Cohen Seglias Pallas Greenhall & Furman PC. 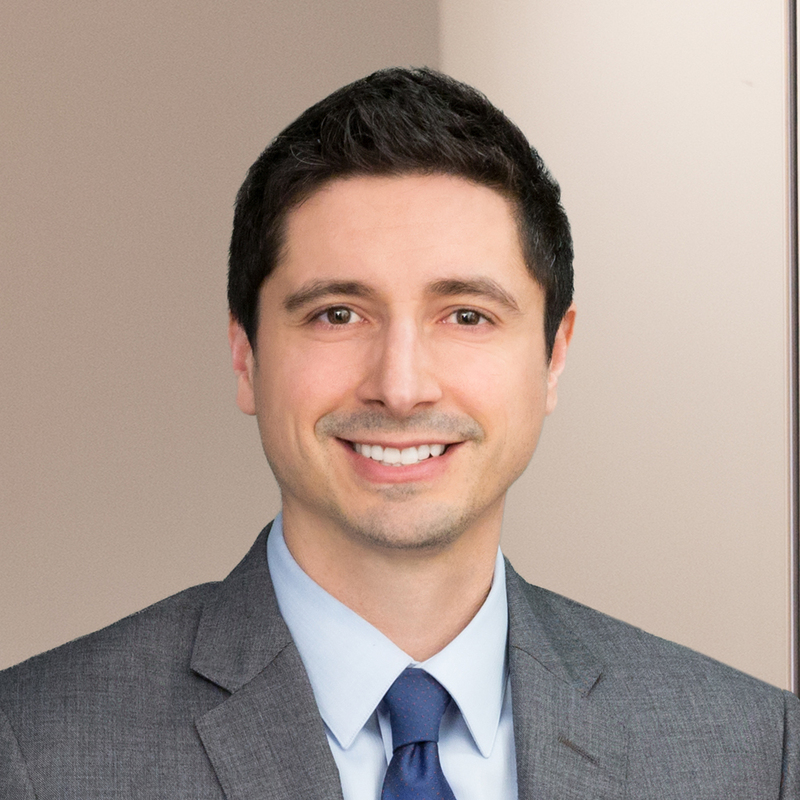 He practices in the Commercial Litigation and Construction Groups, representing clients in every stage of litigation and assisting them in developing solutions to business disputes. Jackson can be reached at 202.466.4110 and jnichols@cohenseglias.com.